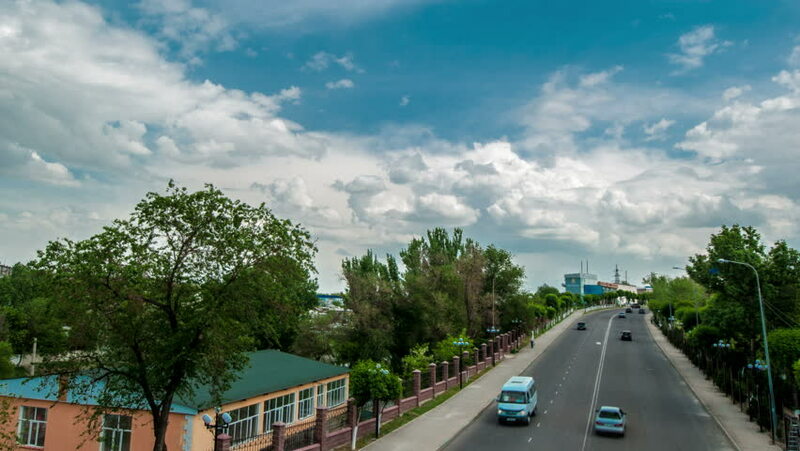 Shymkent, Kazakhstan - 10 july 2014: The camera moves on the bridge over the road. 4K TimeLapse. hd00:26RIO DE JANEIRO - 2013: Tourists visit Christ the Redeemer, Corcovado, meaning "hunchback" in Portuguese, is a mountain in central Rio de Janeiro, Brazil. 4k00:19Shah Alam, Selangor, Malaysia - August 31, 2018; Footage of Shah Alam mosque exterior and vehicles around the mosque in Shah Alam, Malaysia. hd00:12the train is running in Bangkok. hd00:51CHIANGMAI , THAILAND- DECEMBER 9 2015: Oil train from Chiangmai to Bangkok. Footage at Chiangmai railway station.